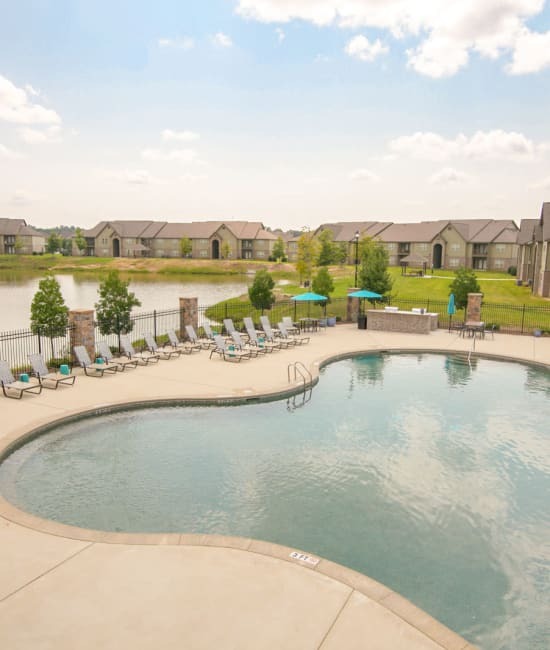 Overlooking a tranquil lake on a gorgeous blooming landscape, The Grove at Stone Park offers premier luxury apartment living in Pike Road, AL. 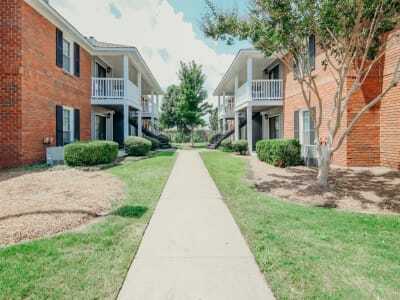 Convenient to major employers including Baptist Medical Center East Hospital, Dominion Energy, and Hyundai, you’re also close to class at Auburn University at Montgomery, Virginia College, and Faulkner University. 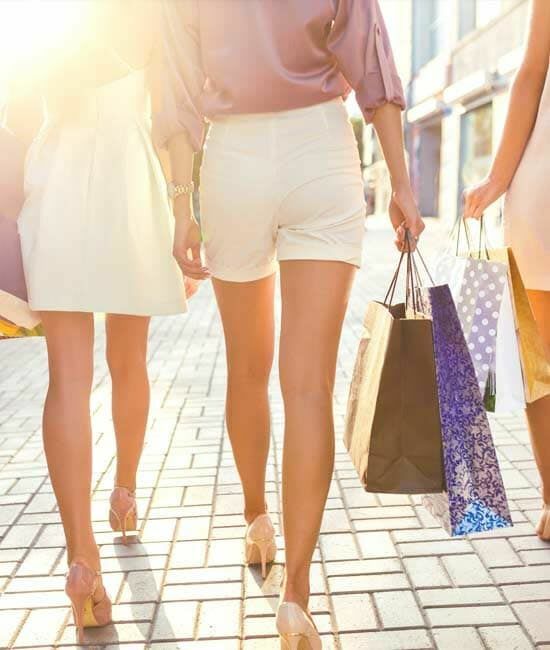 The riches of greater Montgomery are at your doorstep, from creativity and culture at the Montgomery Museum of Fine Arts, to high style and entertainment at The Shoppes at Eastchase. 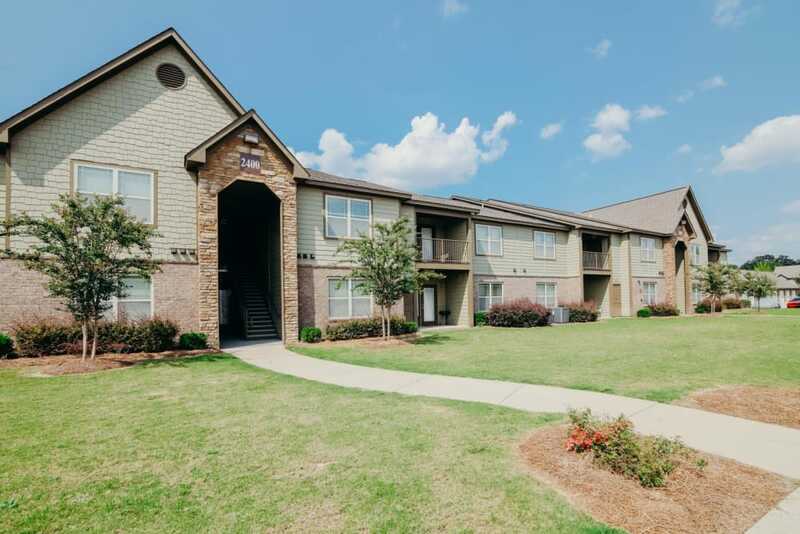 Expand your possibilities with an extremely spacious one, two, or three bedroom apartment for rent at The Grove at Stone Park. Fabulous features elevate your day and layer in the comfort. 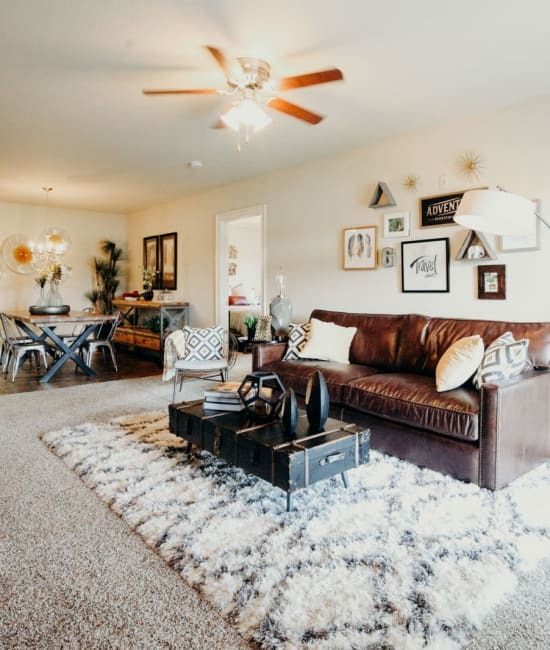 Enjoy the lofty perspective of vaulted ceilings, and the sleek practicality of modern black energy-efficient appliances, granite countertops, and custom walnut cabinets. 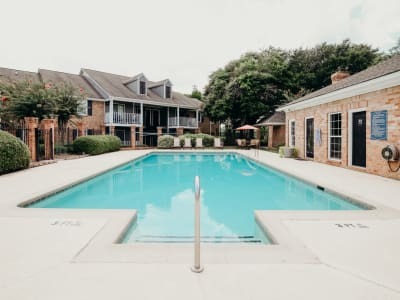 Our luxury apartment community nourishes body and spirit with two refreshing saline pools, a sophisticated clubhouse with billiards room, and a serene lakeside location. This is home. 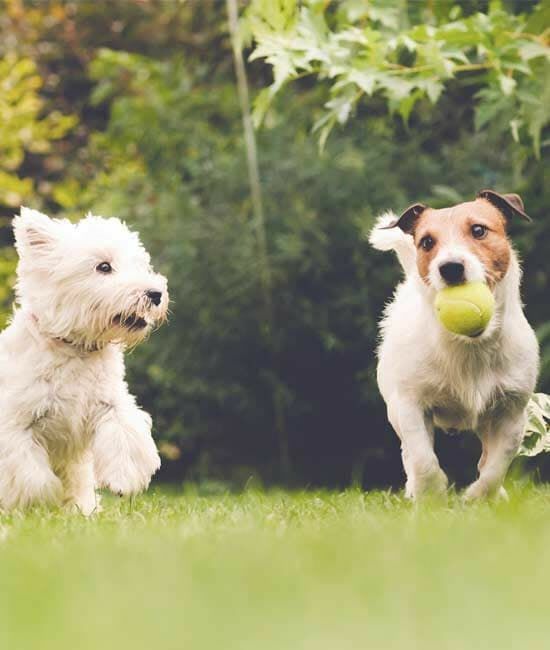 We at The Grove at Stone Park love your pets almost as much as you do and are thrilled to welcome pets in our 1, 2 & 3 bedroom apartments in Pike Road, AL. 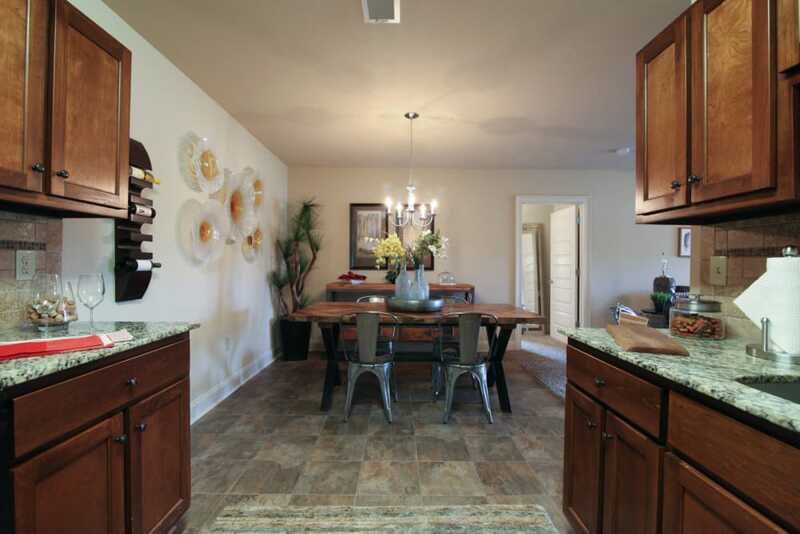 At The Grove at Stone Park, we know a picture is worth a thousand words. 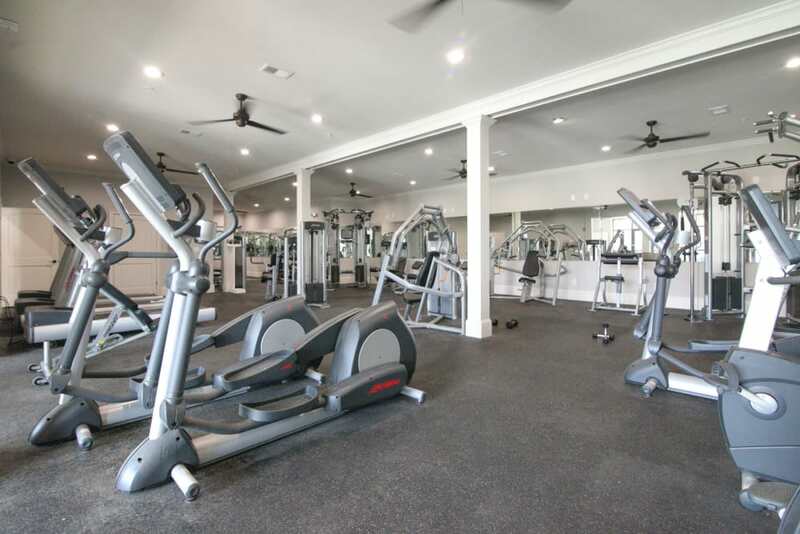 Take a look through our photo gallery and see what makes our Pike Road apartments near Lake Cameron so special. 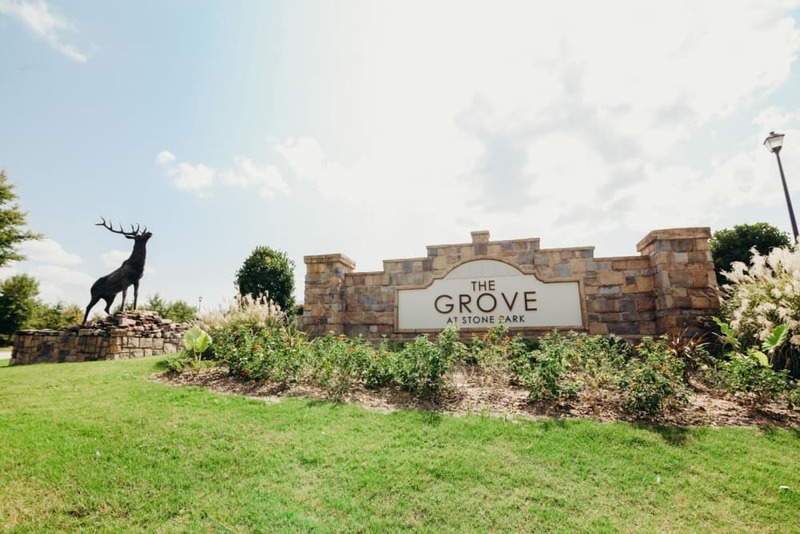 Just a short hop to the attractions and energy of downtown Montgomery, The Grove at Stone Park in Pike Road, AL, offers a serene haven close to everywhere you want to be. 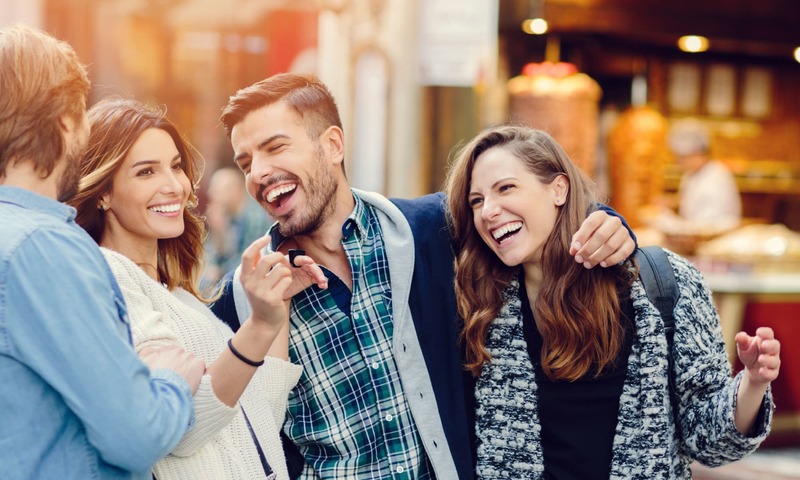 Take part in the minor league excitement at Montgomery Riverwalk Stadium to see the Biscuits play, and soak up the culture at the Alabama Shakespeare Festival. Eat well, whether you opt for barbecue at Full Moon or tasty cuisine at Asia Bistro & Seafood. 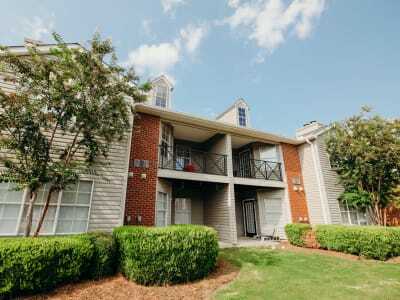 Stay close to work, school, and play from your luxury perch in Pike Road, AL.